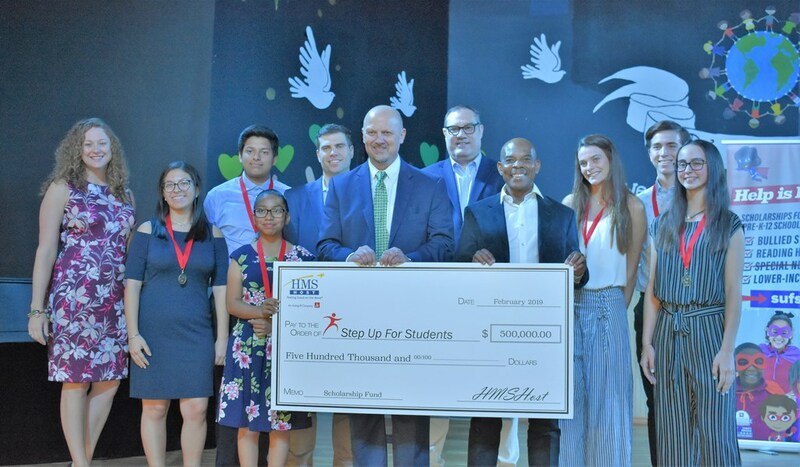 MIAMI, Fla., 2019-Feb-12 — /Travel PR News/ — To make a lasting impact on the quality of education for Florida’s youth and the next generation, global restaurateur HMSHost contributed $500,000 to Step Up For Students for the Florida Tax Credit Scholarship Program for lower-income K-12 students. This entry was posted in Business, Food & Drinks, Travel, Travel & Kids, Travel Education & Courses, Travel Management, Travel Services, Travelers and tagged donates, Doug Tuthill, florida, HMSHost, K12students, lower_income, Program, Scholarship, Step Up For Students, Steve Johnson, Tax Credit. Bookmark the permalink.